Jig used to cut slot in lower case for modular connector and canadian kamagra drill hole for purchase viagra uk power connector. 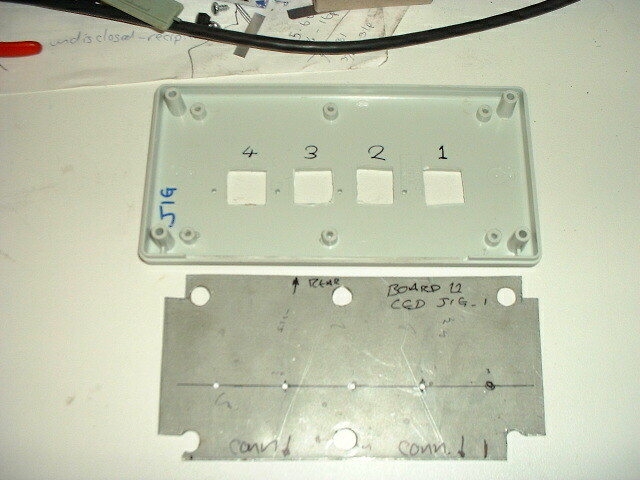 Jig used to drill holes in upper case for the LEDs, also used for alignment of the leds before soldering hence the square holes. 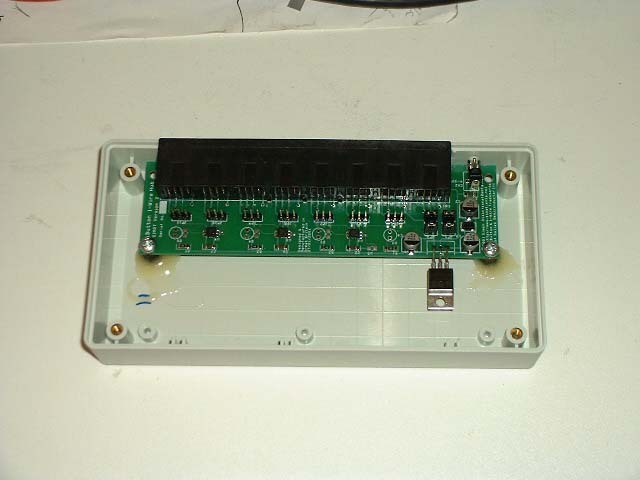 PCB mounted using 8mm hexagonal plastic standoffs epoxy resined to the lower case. 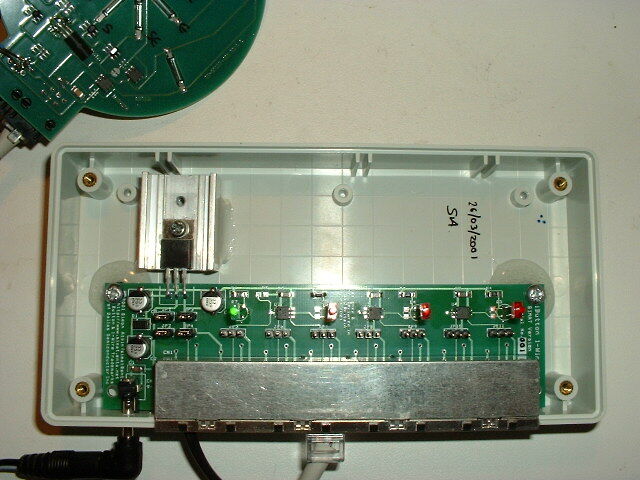 Completed unit with a heatsink mounted to keep the 7805 voltage regulator cool. 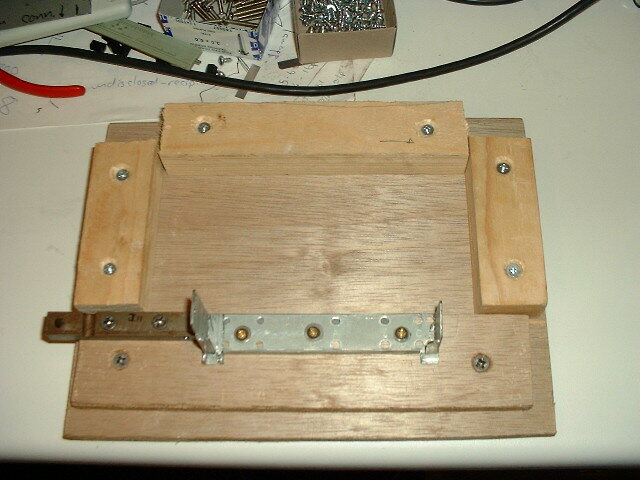 This isn't necessary if you are only using the 7805 to supply the 50mg viagra uk cheap hub board not external devices.